With a small market share, the Canadian wine industry faces increasing competition from imports. To meet that challenge and to collaborate on key growth opportunities in the Okanagan wine sector’s development, UBC formed a partnership with a leading wine-management institute, KEDGE Business School in Bordeaux, France. 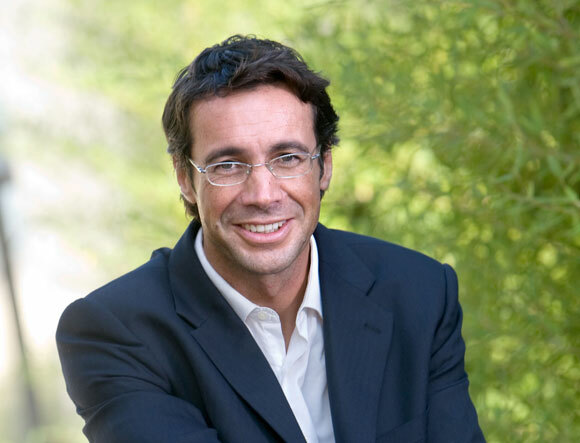 Leading this executive leadership program—called the Okanagan Wine Leaders Forum—is KEDGE’s international director, Jacques-Olivier Pesme, a renowned researcher, innovator, and consultant on market analysis. UBC’s Faculty of Management welcomes Pesme to the Okanagan, today until February 18, to meet more key stakeholders in the Okanagan wine sector. "The Okanagan Valley offers great growing conditions, and is uniquely situated to its current consumer market. It’s for these reasons Okanagan wines should have a greater presence on the international wine stage," says Pesme. Faculty of Management Dean Roger Sugden, advisor on innovation and economic development to UBC’s Okanagan campus Deputy Vice-Chancellor and Principal Deborah Buszard, says the goal is to infuse the regional development program with international experience. The inaugural Okanagan Wine Leaders forum is April 13 to 16 at the Echo Valley Ranch.